The pens I restore and sell here are mostly British with an emphasis on Mabie Todd and Conway Stewart. 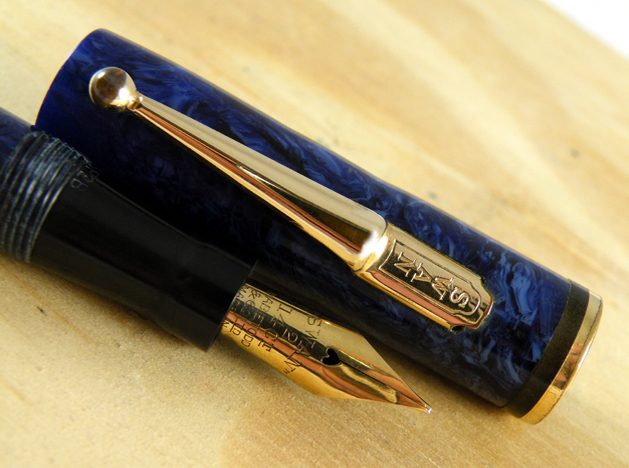 All my pens are sold in full working condition unless otherwise stated. I try to arrange to have pens to suit all budgets and tastes. I'll be happy to answer any questions you may have about the pens. There's something here for both the writer and the collector. Have a look around - I hope you'll find something you like!